Fantastic Lake Vista condo with some of the best views of the lake in the complex! 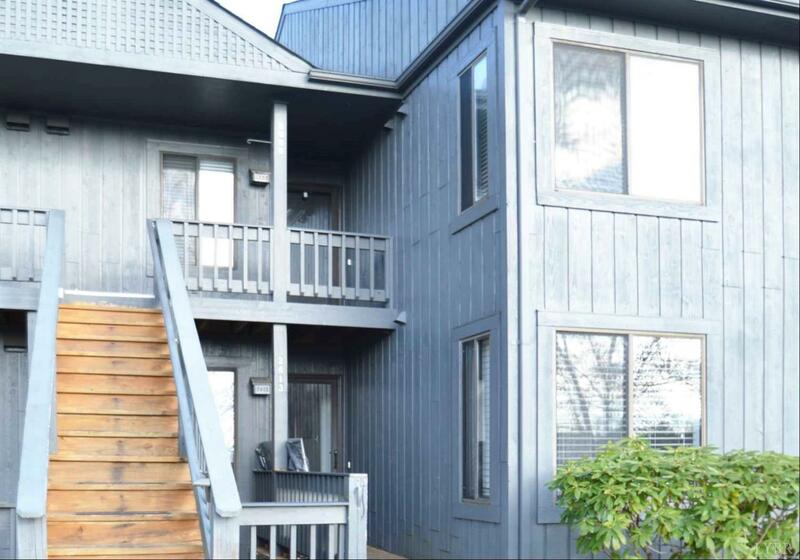 2 bedroom/2 bath unit boasts a great room with corner fireplace and dining area with pass-through to the fully-equipped kitchen and a master bedroom suite with private bath, walk-in closet and sliding doors leading to the lakefront deck. This condo is ready for its new owner that wants zero maintenance living! Call today- before its gone!